Finally I am back with a review, and today it's all about hair...well most of it is. I am showing a few nail polishes that I picked up along with some other hair products. I also review the Ole Henrickson Loofah Body Scrub and the new Carol's Daughter Monoi line. Sorry for the long videos, but you know when I'm off the scene for a while I need to talk to you all for a longer period of time :-). 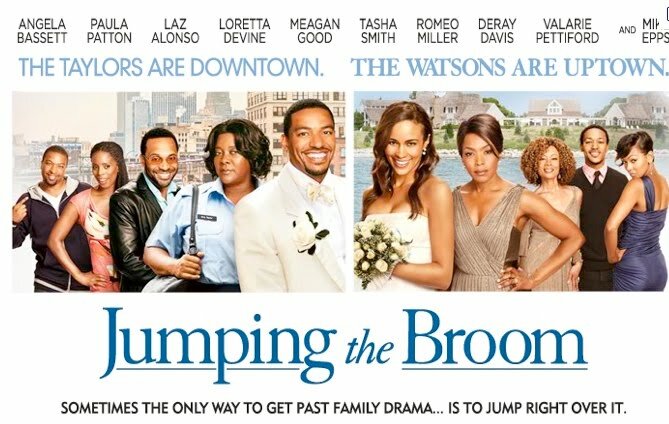 I will get back to product reviews very soon, but first I just wanted to chat it up with you on the movie Jumping the Broom. This post will not reveal any movie details but in the comment section, we will likely spill the beans so reader beware. I thought the movie was a good one, I didn't leave the theater regretting that I had paid to see the flick. I will tell you one thing, when I left the theater I wanted to head straight to Martha's Vineyard, because the scenery in the film was beautiful. Although I enjoyed the scenes of NYC it was the sun filled, ocean background Martha's Vineyard scenes that stole the show. Regarding the plot I really thought that I had it all figured out but there were about two unexpected twists in the film. One I didn't see coming until it actually happened, which was a pleasant surprise considering the number of predictable movies on the market. Laz, Paula, Angela, Loretta and the other members of the cast played their parts perfectly as I expected. I read that they used $6.6 million dollars to produce the film but they have already raked in over 16 million dollars! 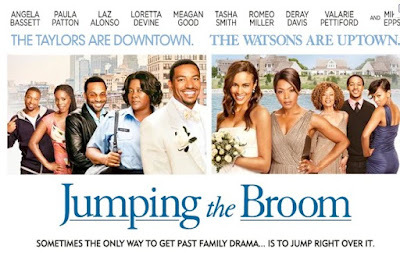 What did you think of Jumping the Broom?